The SRMS currently uses raptor records to report on trends in numbers, range and productivity at a range of geographic scales, including for individual study areas, regions and, where possible, the whole of Scotland. By showing how patterns change through time we can monitor the health of our raptor populations and ensure that conservation action for raptors is appropriately targeted. The SRMS has already produced provisional trends for many species. 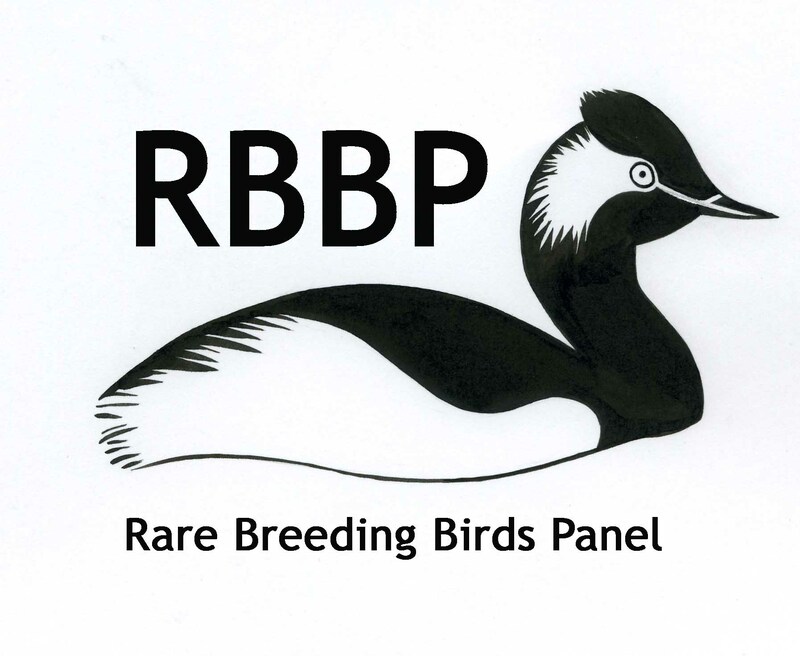 We are actively working to update these trends and will be publishing them on the SRMS species pages as they are finalised. If you already contribute data to the SRMS, please see here as to how you can assist the SRMS in producing rigorous trends for your study area.